HUGE REDUCTION!! Close before the holidays on this great home. 5 bedrooms, 3 bathrooms, and over 2300 Square Feet of living space!!!! DO NOT let this pass you by. Freshly painted and ready for it's new owners. 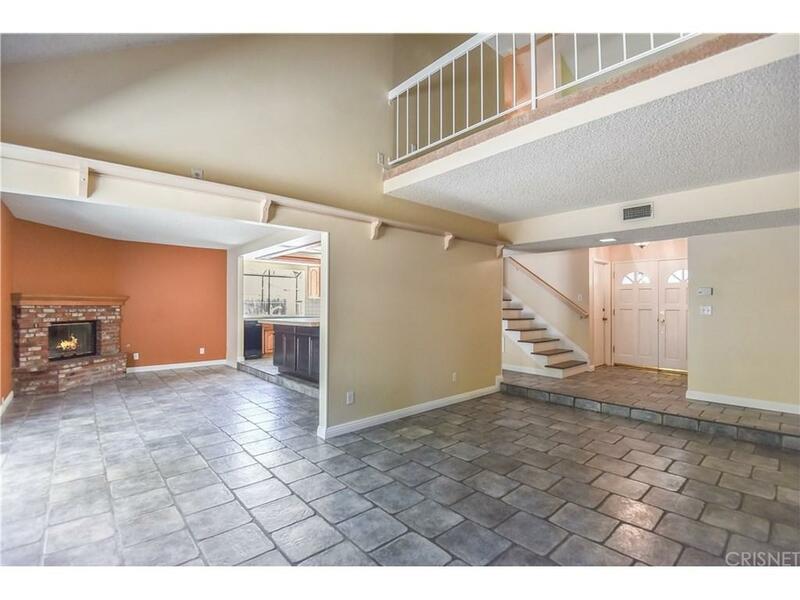 This home offers a unique floorpan with endless possibilities. Welcoming entry with double doors and covered porch area. There are 3 bedrooms (master and 2 others) and 2 full bathrooms downstairs. 2 more bedrooms, 1 full bath, as well as an open bonus room upstairs. Kitchen is open and features an extra large center island with a high polish concrete finished top. 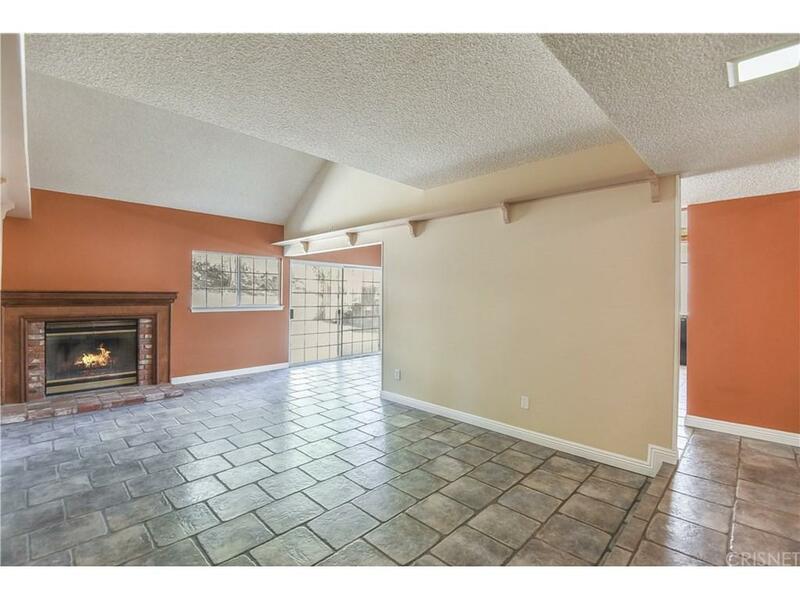 Fireplaces are located in the living room and dinning room areas. 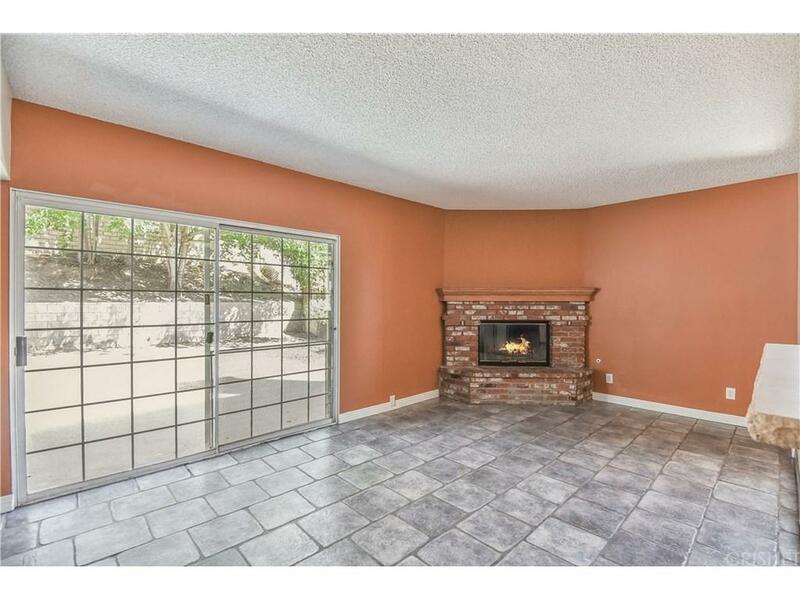 Oversized Two-car garage has direct access to the home and plenty of storage space. The backyard offers space and privacy for pets and gatherings. 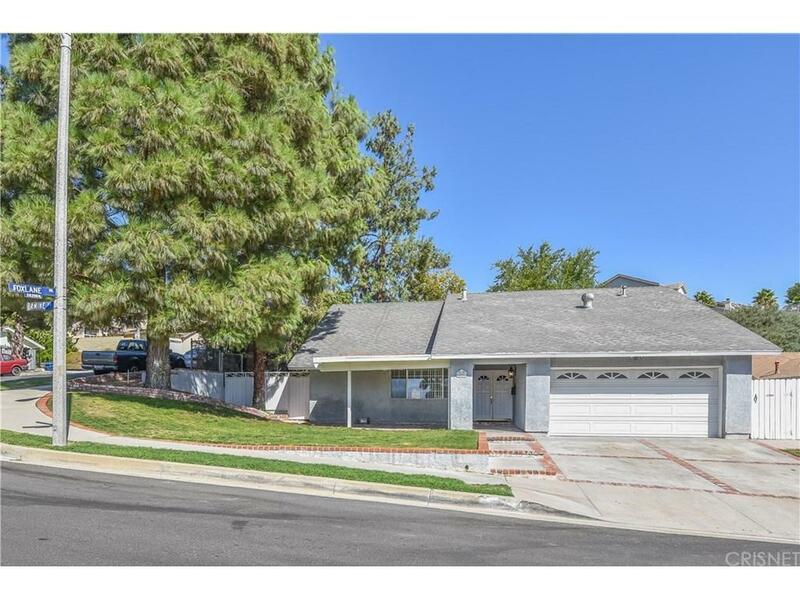 Sold by David Mckean BRE#01324573 of Classic Real Estate Inc..